HillStreet Studio donated several images for the Nampa Chamber of Commerce to use in our new website. We are very thankful to Lawrence Manning and Betty Mallorca for their active membership and generosity. 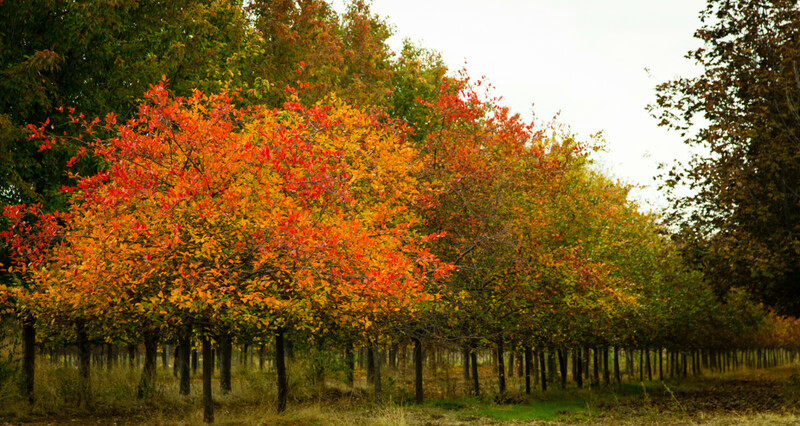 A special thank you to Phil McClellin for giving us permission to use his "Red Tree" image of a local orchard in the fall on our homepage. We so appreciate everyone who has let us showcase Nampa through the use of their images. As we are developing our new website, we will do our best to credit the image on the page it is used; however, we may need to show our appreciation and give photo credit here. Thank you again!